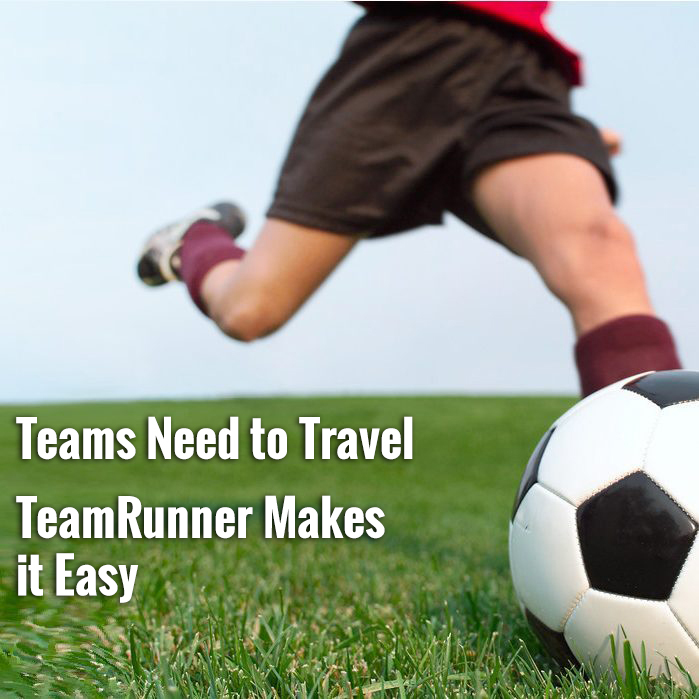 Next year, they’re headed to the US Soccer Development Academy. The girls of Mike Whittaker’s Albion SC 2006 team have one last summer under the US Youth Soccer (USYS) umbrella, and they’ve just extended their USYS season by winning the Cal South National Cup. The Albion girls battled San Diego Surf in the championship game and came out on top, 4-1. 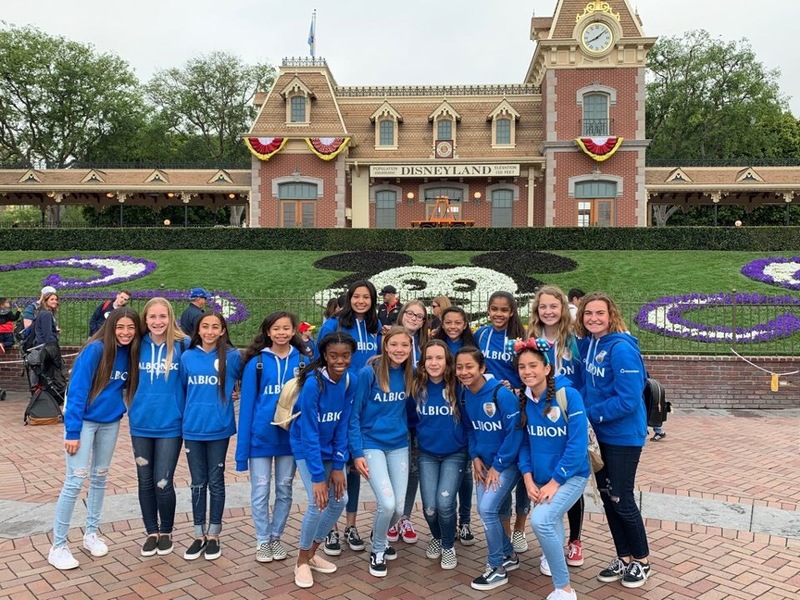 To celebrate the big win, before they begin preparing for Far West Regionals in Boise, the girls went to Disneyland for a day of fun. Congratulations to Albion from all of us at SoccerNation, and best of luck in Boise this summer!